Topic: POLL: Weakest Episode of the Show? Re: POLL: Weakest Episode of the Show? Hey, you think you could make a video drumming to the Madkat stage theme? Topic: POLL: What's your favorite episode of SWAT Kats? 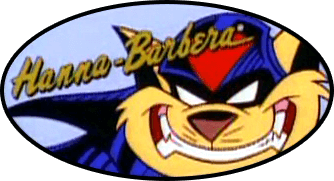 Re: POLL: What's your favorite episode of SWAT Kats? Topic: WHAT IF: T-Bone & Razor were against one another. Re: WHAT IF: T-Bone & Razor were against one another. Topic: How would you have the show to come back? Re: How would you have the show to come back? Topic: What if Feral took up the Metalikats offer? Re: What if Feral took up the Metalikats offer?